Leaving a lasting impression is hard. Doing it at the end of an email is even harder. That’s probably why so many of us end up searching for professional email signature examples every time we change jobs, get a promotion, or have a sneaking suspicion that our current sign-off isn’t up to par. A strong email signature is attention-getting, but professional. It’s not flashy, but it’s not bland either. With that in mind, we’ve rounded up some of the best email signature examples, so you can see exactly what you should and shouldn’t include in yours. We’ll also share 3 tools you can use to create your own unique email signature in a snap. Once you have the basic format, consider adding one or two of the following options to personalize your sign-off. 1. Social media profiles that show off your professional brand. 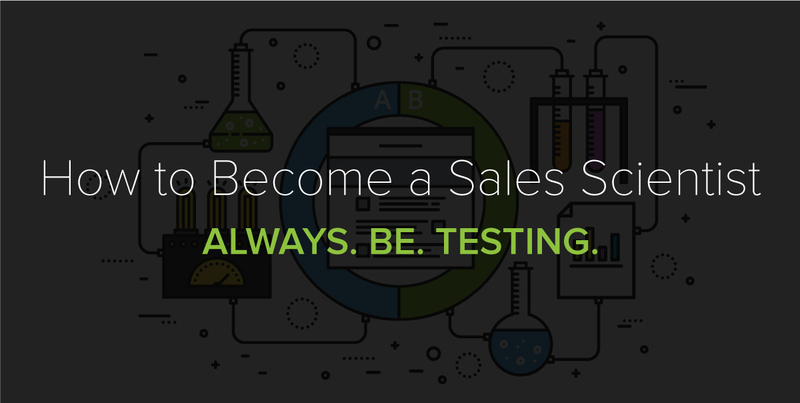 Sales reps may want to include their LinkedIn profiles, while job seekers might argue they’re more active on Twitter. Check out this email signature example from Yesware’s Director of Talent, Loren Boyce. She uses many different social media channels in her day-to-day role to connect with potential sales candidates, so it naturally makes sense to include them all as points of contact. 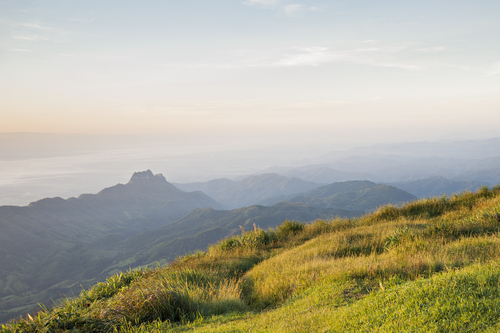 While you’re at it—want to refresh your out-of-office message? This is a line of text that prompts your recipient to take action. The action you want them to take could be just about anything: schedule a demo, attend an event, download an ebook, etc. For example, here’s how Yesware’s very own Elise Musumano encourages people to visit our blog in the last line of her signature. Caveat: Listing every possible phone number, email address, or social media network you belong to is overkill. In fact, the more pages you link to, the less likely it is your recipient will click on any of them any of them — a phenomenon known as the Paradox of Choice. Here’s an example of an overstuffed email signature from The New York Times (fictionalized). That’s 15 lines of text. Imagine how painful it would be to read on a mobile device. Get real-time alerts whenever your links are being clicked. I love this analogy Slate uses to describe the baffling yet common practice of including your email in your email signature. It’s like placing two return address stickers on an envelope. Or, at a party, reintroducing yourself after the host has already done so. In nearly every email client, hovering the mouse over the sender’s name will display the address, unless it’s already visible. You can always just hit reply. Save the real estate for something that actually adds value — i.e. links to social media profiles, your company’s blog, your portfolio, etc. People remember visuals better than text. But there’s a certain kind of image that can make your email signature especially memorable. See that beautiful mountainside below? You’re probably going to forget it. You’re more likely to remember this. That’s because research shows that the most memorable photos are those that contain people. Psychologists have also found that color images are more memorable than black and white. Bottom line: Consider putting a face to your name if you want to stand out from the crowd. A team of Stanford researchers recently studied the perceived credibility of misspelled emails sent with (and without) a “Sent from my iPhone” signature. One big takeaway: Using the iPhone’s stock signature could help improve your image. 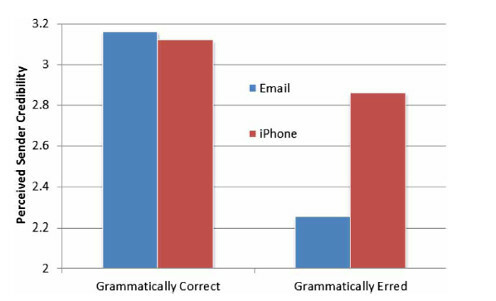 What the researchers found was that when emails use correct grammar, spelling, and punctuation, the sender is perceived to be very credible — regardless of whether they’re writing from their phone or computer. So does this 19-character disclaimer really offer a free pass out of writing detailed replies? Our advice is to know your audience. For every person willing to look the other way, there’s another who sees it as an annoying form of humble brag. Bottom line: Don’t be afraid to use a mobile email signature if you’re on the go and it makes your life easier. If you’re not feeling the standard “Sent from my iPhone” or use a different mobile device, you can always create your own sign-off that follows the same general logic: Apology/Location/Status [Communication] from [My] [Device]. Sent from a phone. Regularly foiled by autocorrect. But duck it. From my smartphone so please forgive any dumb mistakes. 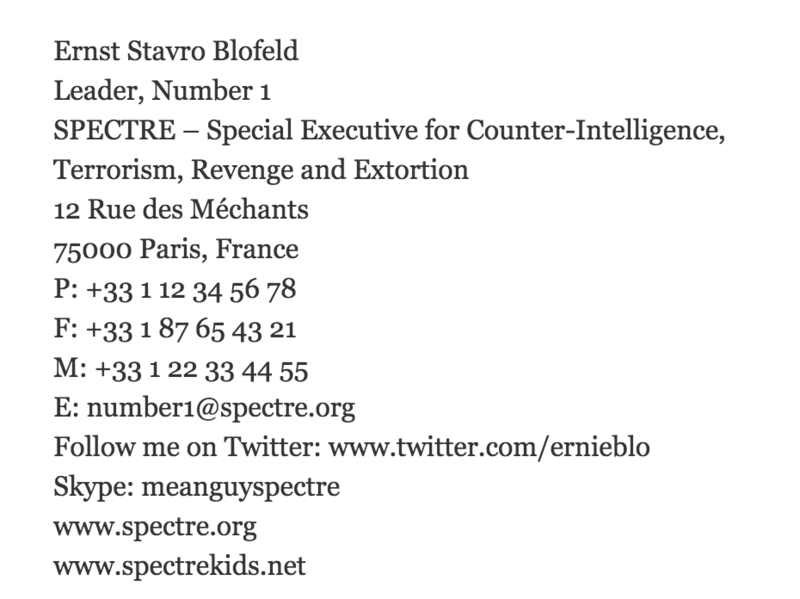 [Name] sent the message. iPhone sent the typos. Please excuse any tpyos as it was sent from my iPhone. Sent from mobile device, all error self inflicted. Pair your email signatures subject lines that actually work. The good news is that you don’t have to take all this advice and whip up a brand new email signature yourself. There’s an app for that. Here’s three we think you’ll want to take a look at. Pro tip: Check out G2Crowd’s list of the best email signature software. WiseStamp is a free email signature generator that integrates with your email client and automatically loads beautifully designed, customized email signatures into your compose window. If you’re looking for something a little bit more unique, check out newoldstamp. You can choose between 11 professional email signature templates in a variety of colors and formats, and incorporate a photo and social buttons. For a neat, basic email signature with just enough information and no unnecessary frills, try out htmlsig.com.